With out available pool of experienced software professionals and experience, we offer a wide range of solutions to meet customer needs. From understanding the customer requirement to designing & implementing the ideal system in a very short time span, we can convert your ideas into reality leading to a large savings in terms of both cost and effort. Know the components of system analysis. 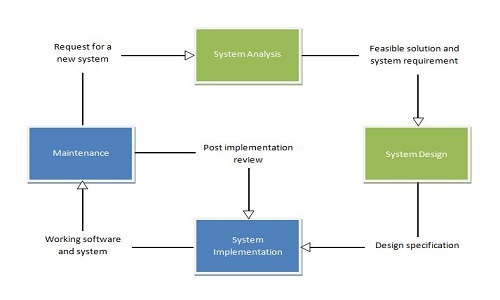 Know the components of system designing. 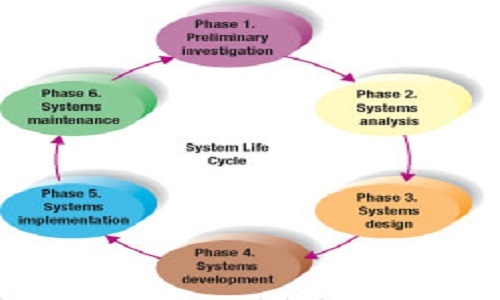 Understand the different phases of system developments life cycle.